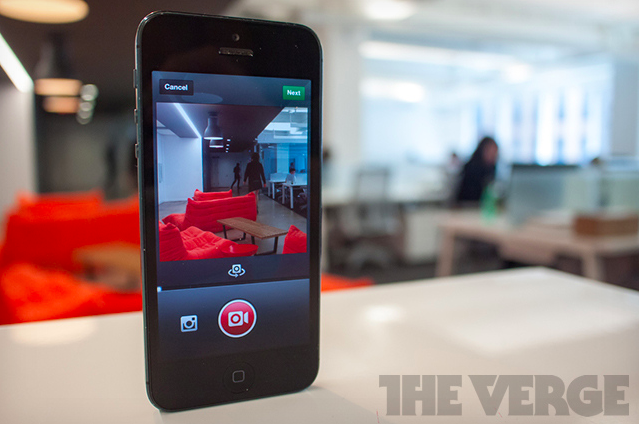 Instagram, a photo sharing social app that belongs to Facebook, has definitely come a long way since the beginning. Since its acquisition by Facebook, Instagram added some new features like video sharing capability, gave quite a number of updates to enhance its performance and services to keep it competitive with similar apps, and over the past six month, the company added about 50 million users, adding to a total of over 150 million active users. In celebration of such a big milestone, it looks like Instagram wants to start monetizing their services. The news isn’t much of a surprise of course, long ago Facebook already admitted before that they will monetize Instagram but it looks like it may be happening soon. According to The Wall Street Journal who interviewed Emily White, the Director of Business Operations in Instagram, the company is ready to begin selling ads within the next year. No specifics have been given as to the exact timeline or how Instagram will do it, Instagram is reported to be talking with advertisers already.